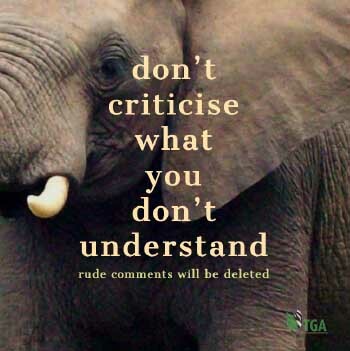 CITES is now the biggest impediment to best practice wildlife management in Africa. It is the animal rightists and CITES’ combined purpose to destroy international wildlife markets that should be making South Africa’s wildlife industries extremely prosperous. They are thereby removing all incentives for the establishment of sustainable wildlife utilisation programmes that can benefit the poor rural people of Africa and save Africa’s wildlife into posterity. If CITES succeeds, it will emasculate South Africa’s commercial wildlife industry, which needs reliable markets for its produce. The value of South Africa’s wildlife industry will then be reduced to what South Africans can make of it domestically. The professional hunting industry should not feel complacent. The animal rightist NGOs are already well advanced in preparing for the destruction of the international trophy hunting industry, too. Trophy hunting is most certainly their next target for demolition! Destroying wildlife markets will place Africa’s wildlife in serious jeopardy because that will render Africa’s wildlife valueless; and when wildlife has no value it will be impossible to uplift Africa’s rural people in any meaningful manner. At SC69, I questioned Scanlon’s stated desire to uplift Africa’s rural communities by way of promoting the people’s interaction with wildlife. How did he propose that we do that, I asked him, when he was busy devaluing Africa’s wildlife to zero? My very pertinent comment was off-handedly ignored! 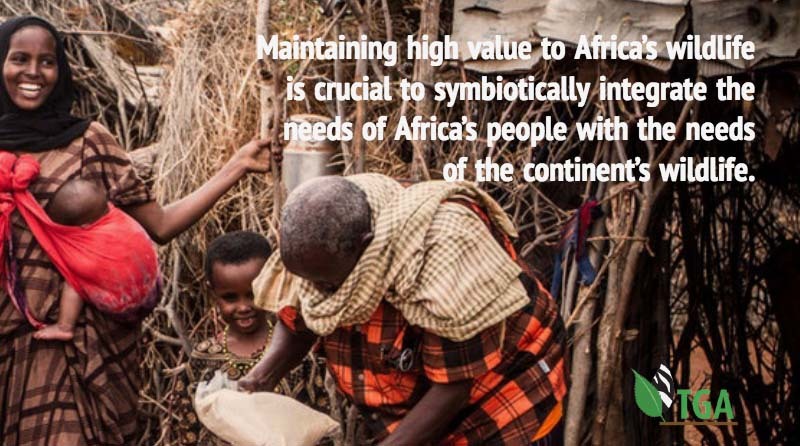 Maintaining high value to Africa’s wildlife is crucial to symbiotically integrate the needs of Africa’s people with the needs of the continent’s wildlife.